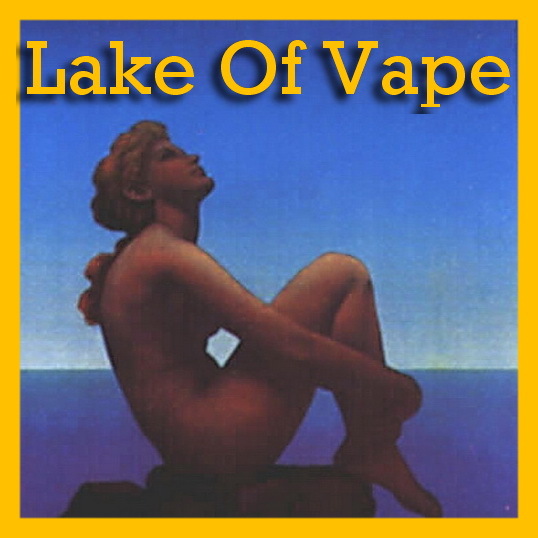 Lake of vape – Why Smoke When You Can Vape? Switching from analog tobacco products to a vaping device dramatically reduced the harm to me and mine. 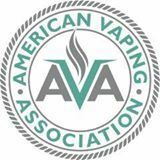 Currently actively promoting these groups ~ #IfYouVapeAdvocate ! I vape, I vote. I hope you do to!